Let’s get one thing out of the way: it is now statistically improbable for the Cavs to win the Finals. Think about it. How many times has a team ever come back from being down 0-3 in a best of seven Finals series? Sure, San Miguel did it last year in the PBA. That’s one out of more or less 118 championships played in the PBA or an 0.847% chance. The only other instance we found was during the 1942 NHL Finals when the Toronto Maple Leafs won the Stanley Cup after losing the first three games to the Detroit Red Wings. That has happened once in the NHL since 1915—once in over a hundred years. It hasn’t happened before in the NBA. 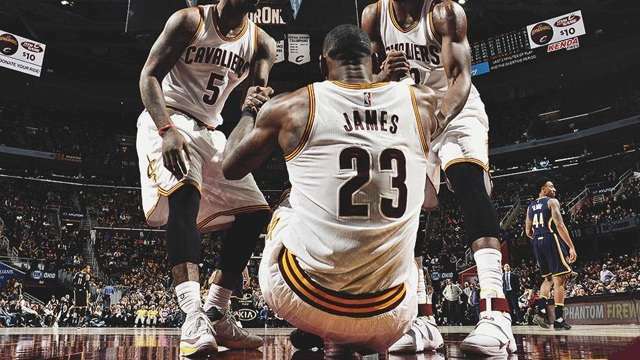 For Cleveland to win the Finals, they must win the next four games in a row. Think of it as a game of heads or tails with a 50-50 chance that either team will win. There is a 1 out of 16 chance that Cleveland can sweep the next four games. Seems plausible, right? But the thing is, the Warriors won 67 out of 82 games during the regular season and are a perfect 15 in the playoffs so far. So no, the Cavaliers don’t have a 50% chance of beating the Warriors each game. With their performance this year, there is only a 15% chance that any team beats the Dubs. That lowers the probability of Cleveland winning the last four games, an abysmally low 0.05% or approximately 1 in 2,000. In contrast, the USA defines a rare disease as a condition affecting 1 in every 1,500 people. Let that sink in: you’re more likely to get a rare disease than the Cavs have a chance of winning the NBA Championship this year. You get the idea. While we know that games and series are decided by an infinite number of factors that cannot be measured, objectively speaking (and barring any sudden injuries or unfortunate events), there is no way that Cleveland comes out of this 0-3 hole victorious. If you’ve watched the last three games, you’ll know in your heart that there will be no 3-0 jokes or memes this year. 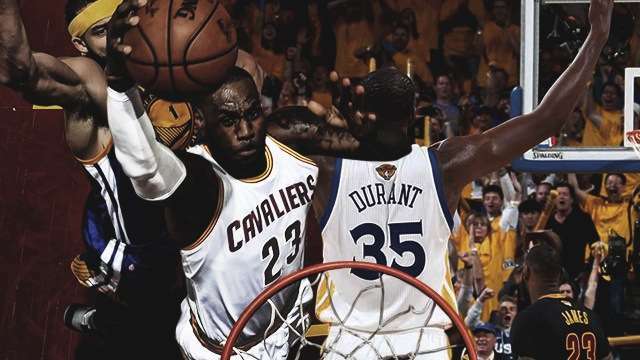 Game 4 is just a formality at this point and, regardless if the series ends 4-0 or 4-3, the inevitable will come. So if you bet on the Cavs before the series started, you better start saving because you’ll be paying up in the next few days.